You’re probably already aware that bees are in trouble, with numbers and species in quite dramatic decline. Bees play a crucial role in the pollination of plants – and not just our pretty garden plants, but also food crops. About a third of the food that we eat relies on bees for pollination, so the fact that they’re struggling is a really serious issue. The good news is that we can all help bees thrive in our gardens and outdoor spaces, by doing things like growing pollinator-friendly plants, installing a bee house, or leaving dead stems on plants to provide nesting spots. It’s also great to see the gardening industry supporting this cause by introducing more wildlife-friendly products and plants, and spreading the word about just how important it is to help save Britain’s bees. Hozelock’s #PlantAPot campaign is doing just that. Launched this month, the campaign aims to encourage us to plant a container for bees with bee-friendly plants and seeds. One of the biggest factors in the decline of bees is the lack of food available to them nationwide. By planting a bee-friendly container and looking after it throughout bees’ foraging season, you can have a huge impact on the availability of bee food throughout the year. To encourage us all to get involved, there are some rather fab prizes up for grabs. 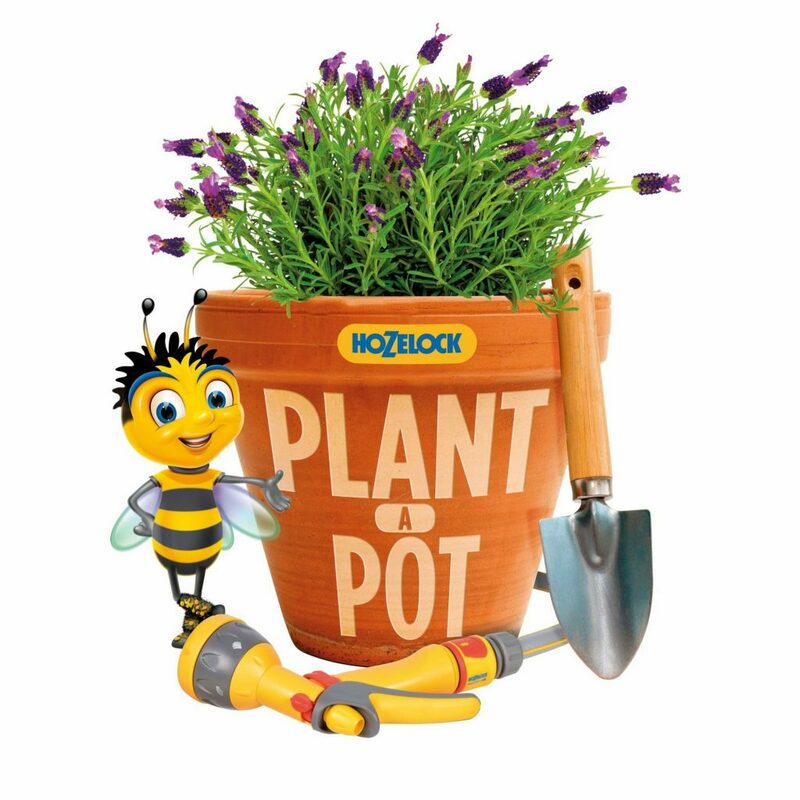 Visit www.plantapot.info and pledge to #plantapot for Bizzi, the Hozelock bee mascot, and you’re in with a chance of winning over £5,000 worth of prizes, including a holiday to the 13 Bees hotel in France, and tickets to the 2019 RHS Chelsea Flower Show. 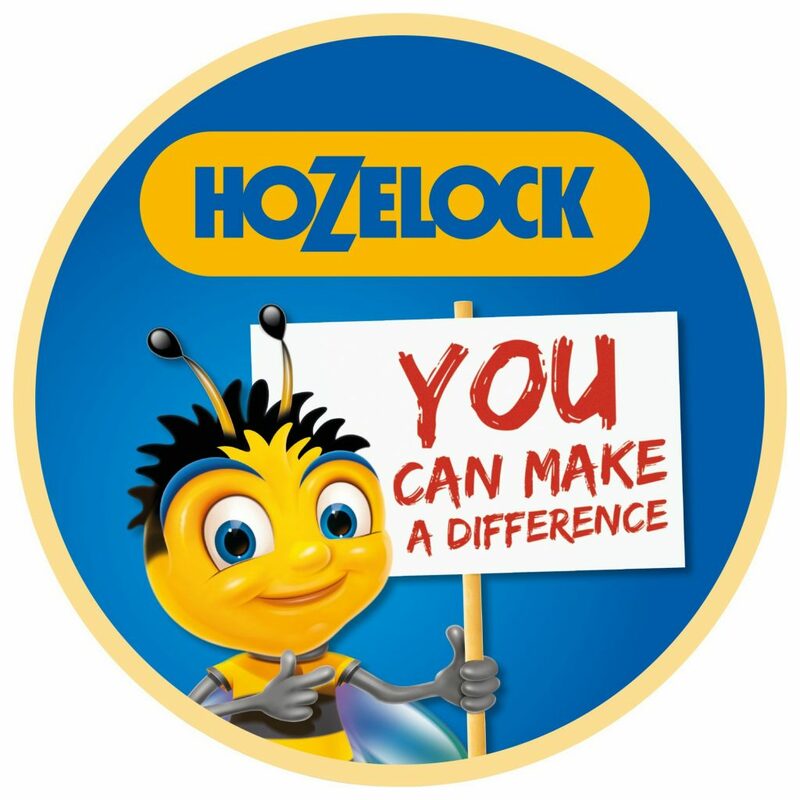 Hozelock are also donating over £20,000 to the Flowers for Bees charity, to help them achieve their goal of protecting bees through their research, development, training and education programmes. I love the fact that this campaign doesn’t require you to have a huge amount of outdoor space, gardening knowledge, or the time and resources to make major changes in your garden. The message is that even a small change, such as a single container of plants, can make a difference to your local bees. 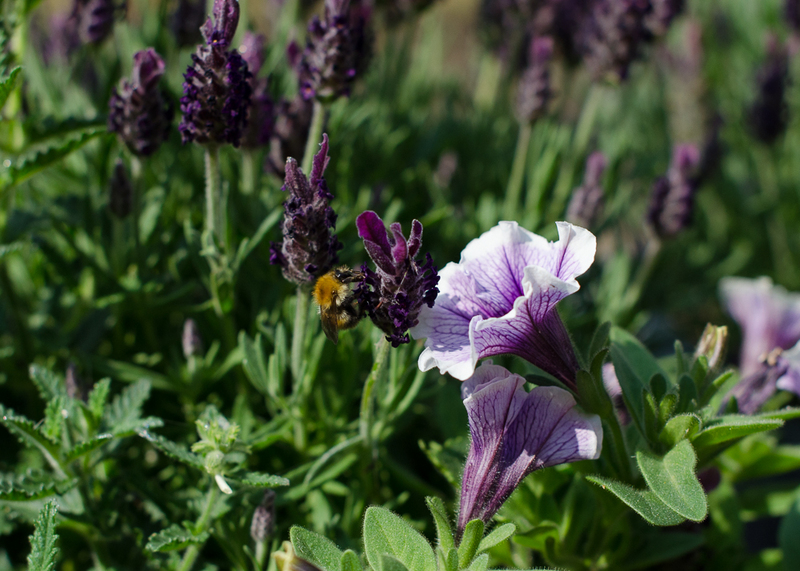 To make it even easier to get involved, the Hozelock Plant A Pot website includes instructions on how to plant your pot, as well as ideas for other things you can do to help bees. Planting a container for bees is also a perfect gardening project to get the kids involved with. 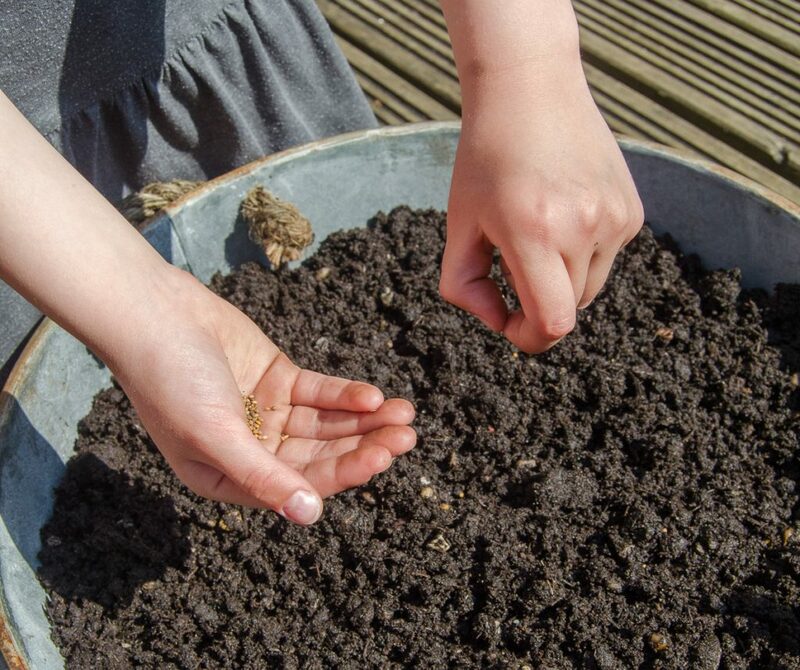 It’s on a small enough scale to be easily managed by even very young children, and it’s a great way to introduce topics such as caring for nature, having compassion, and ‘big ideas’ such as the health of our countryside and planet as a whole. For more information on the Plant A Pot campaign and details on how to make your pledge, head over to www.plantapot.info. I really do think this is a fantastic initiative from Hozelock, and a great way to encourage us all to do our bit to help save Britain’s bees. Will you be making a pledge to #PlantAPot this spring? I always plant with bees in mind so my veg patch and garden is absolutely buzzing in spring and summer. Good to know about this initiative from Hozelock, thank you, I’ll just pop over and make my pledge – nothing lost by having extra bee friendly pots in the garden!